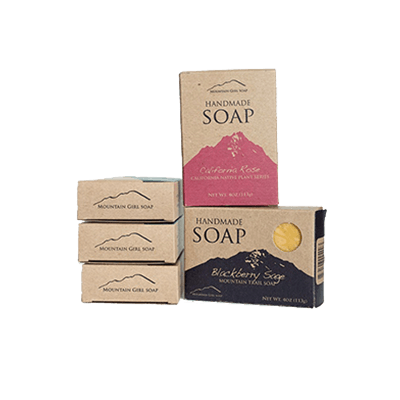 Get Your Custom Soap Sleeve Boxes – Wholesale Soap Sleeve Packaging Boxes with Logo Made in Custom Shapes, sizes, and layouts. We offer quality and error-free packaging services with free shipping in all USA. Soap Sleeve Packaging: To present your soap products beautifully, use sleeve soapbox that incredibly adds beauty and stylish etiquettes to your products. 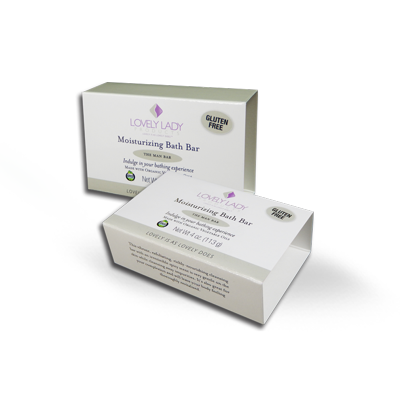 A lot of businesses are getting involved in the usage of custom soap sleeve boxes to increase their brand popularity. Hence, the beautifully customized Sleeve Boxes are a perfect pick for your festive and scented Soap collection. 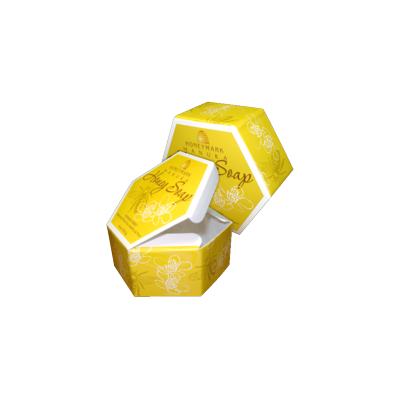 But at Papa, there are other shapes and styles of Custom Boxes available like Hexagon, Flip, and Soap Cut Boxes. Packaging PAPA Soap Sleeve Boxes are allowing you to pack and display your soaps in a number of creative and suitable ways. These boxes made in multiple sizes, hold multiple styles, displays for shops or fairs, and even in market shelves. 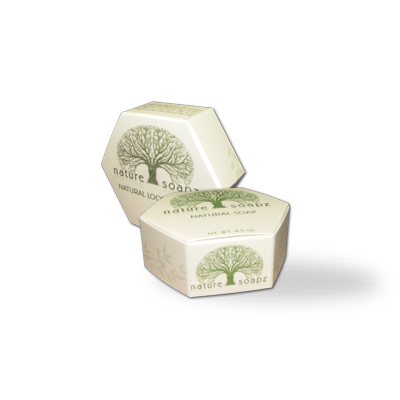 The value and stability of Soap Sleeve Boxes will satisfy you and even the most discerning consumers of yours. Order directly to Packaging PAPA that has built a great repute in creating soapbox packaging for a number of popular brands globally. These Custom Soap Sleeve Boxes can be used for promoting the brands in the markets and various shopping malls where customers are crowded due to a variety of products Packaging Papa is accessible to help its customers according to their requirements for packaging. 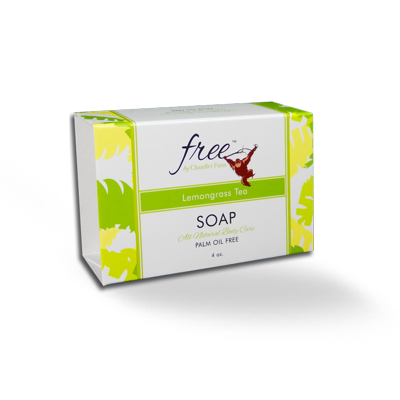 Personalize your soap boxes with colourful wraparound paper sleeves with printed labels. Even if, needed to have different soaps boxes with different shapes including a square, oval, rectangle. 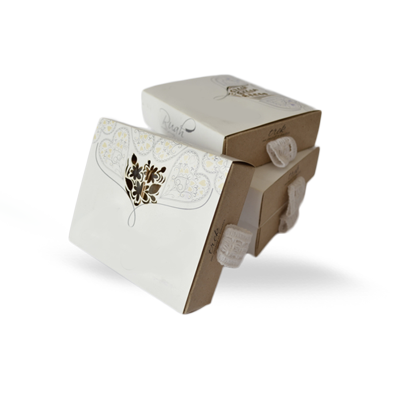 Custom Printed Soap Sleeve Packaging Boxes are the most common and famous types that are used widely to pack the soap bars. Some boxes are open from both short ends but some can be opened from one side as a sleeve. The user just has to troop a bit to make it suitable for the soap to come out and enter again. Several designs are available at Packaging PAPA platform so that you can get multiple versions of boxes for a combined bulk rate at reasonable prices. 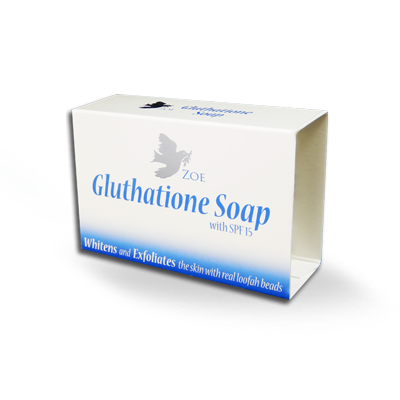 Get in touch with Packaging Papa for Latest Offers on Custom Printed Soap Sleeve Packaging.